A look back at cars and light trucks that exited the U.S. market in 2013. VW has sold fewer than 58,000 Routan minivans since its U.S. debut in 2008. The C70 broke Volvo's decades-long tradition of boxy, rectilinear styling. Peter Horbury, Volvo's head of design from 1991 to 2002, once said Volvo threw away the box, but "kept the toy inside!," with the C70. It was first marketed as a coupe from model years 1997-2002, and from 1999 to 2006 as a softtop convertible. Described by one critic as heavy, underpowered and overpriced, the latest C70 convertible with a retractable hardtop bowed in 2006. It shared the same platform as the S40 and was designed by John Kinsey and built by Pininfarina Sverige AB, a joint venture between Pininfarina and Volvo. In October 2011, Volvo said output would end in 2013 after the termination of the joint venture and the last C70 rolled out of a plant in Uddevalla, Sweden, on June 25, 2013. Caddy's answer to the Lincoln Blackwood, the posh Escalade EXT sport utility-pickup -- marketed beginning with the 2002 model year -- had a tough time competing with established pickups with crew cabs, including its sibling, the Chevrolet Avalanche. A starting price of $63,000 didn't help either. And with the advent of all-new big pickups from GM for 2014, the Cadillac was quietly retired. 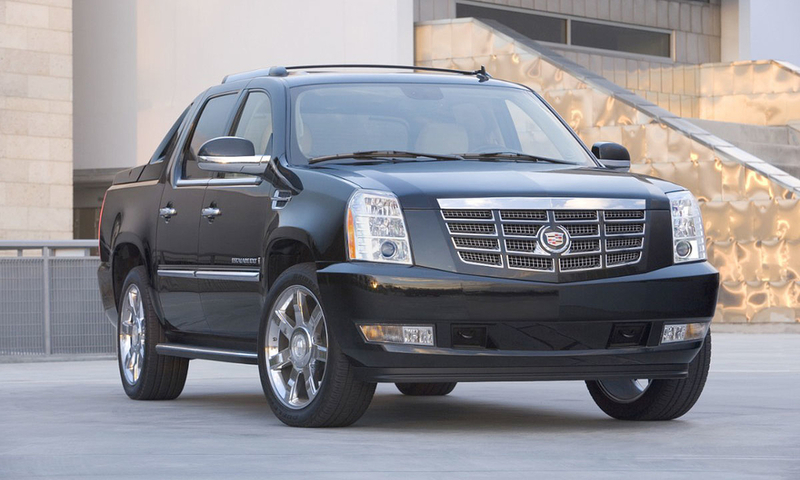 U.S. sales of the Escalade EXT peaked at 13,494 in 2002. 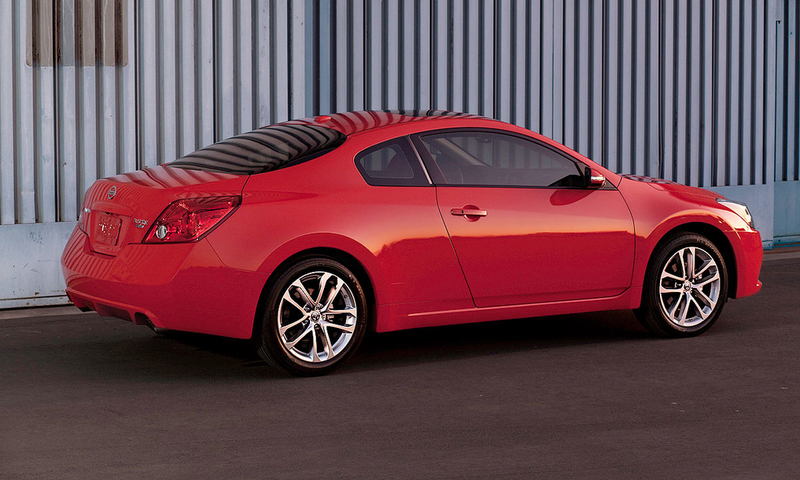 Mid-sized coupes like the Nissan Altima were designed as a sporty alternative to the staid family sedan. But as the Hyundai Sonata, Ford Fusion, Kia Optima and other recent models rewrote the family sedan playbook, coupes fell more out of favor. The Accord coupe is the last man standing, but for how long? In a major marketing shift, the space-age C30 was designed to draw a new type of buyer to Volvo - men, mostly urban and younger, with annual incomes of less than $100,000. 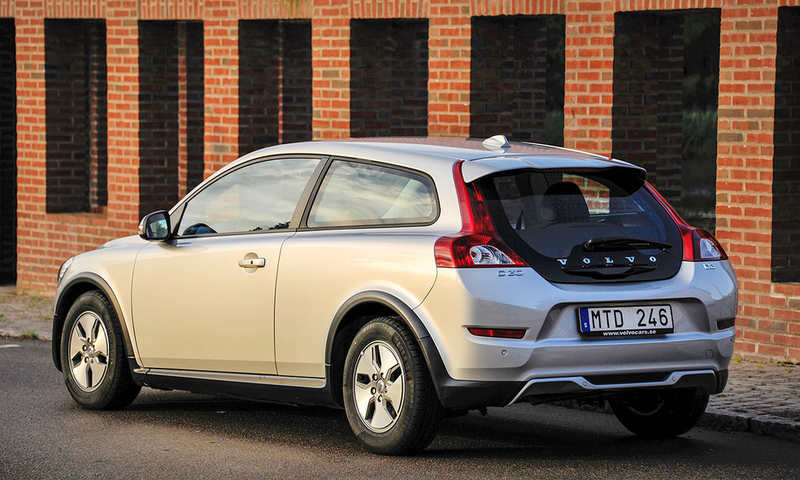 In the end, electric and hybrid variants, and Volvo's pressing needs to update its core crossover and sedan models, could not save the C30 hatchback. "The Matrix wagon might've helped usher in the crossover era," the Chicago Tribune says. "Though it was a Corolla-styled hatchback, the fuel-saving Matrix made its mark in cities and suburbs as an alternative to the minivan and SUV." 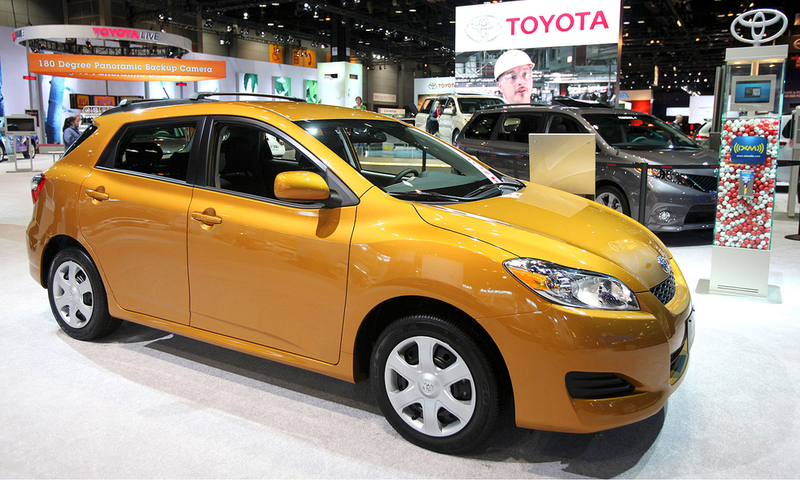 Toyota never officially broke out Matrix deliveries, instead combining the hatchback with sales of the Corolla, which is all-new for 2014. And that meant an opportunity to discontinue the Matrix. After filing for Chapter 11 bankruptcy protection in November 2012, American Suzuki's automotive arm formally left the U.S. market this year after 30 years. 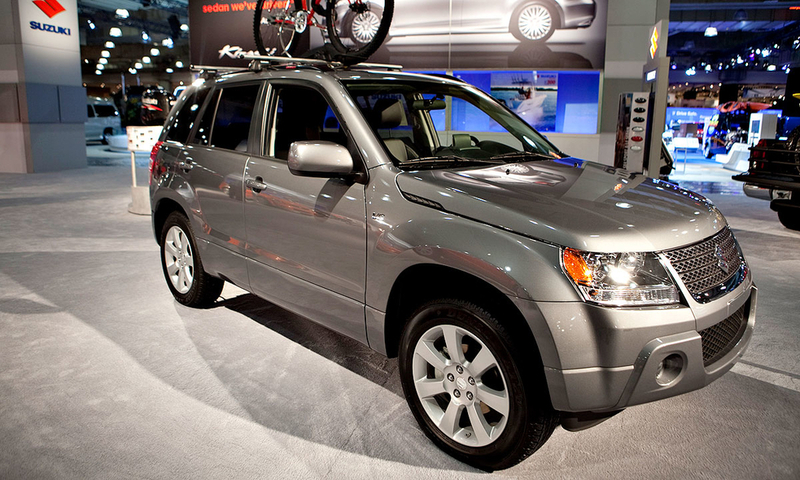 Suzuki sold more than 100,000 light vehicles in the United States as recently as 2007. But sales plummeted following the 2008 financial crisis. The credit squeeze also sharply curtailed subprime lending that fueled much of Suzuki's U.S. auto sales over the last decade. The number of models in Suzuki's U.S. vehicle lineup also shrank as the automaker turned its focus to growing markets outside North America, such as India, where the brand enjoys a larger market presence and its products are better suited. The record book will show Suzuki sold 5,946 models in the United States in 2013.